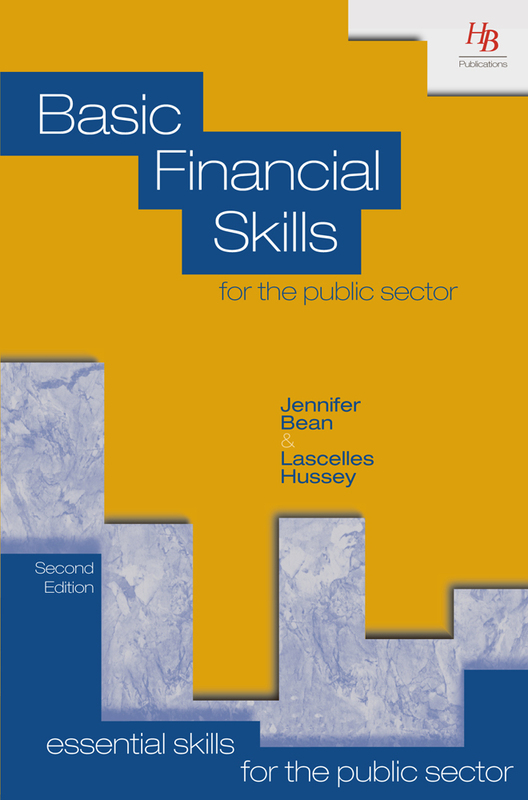 This book is one of a series of books entitled Essential Skills for the Public Sector. 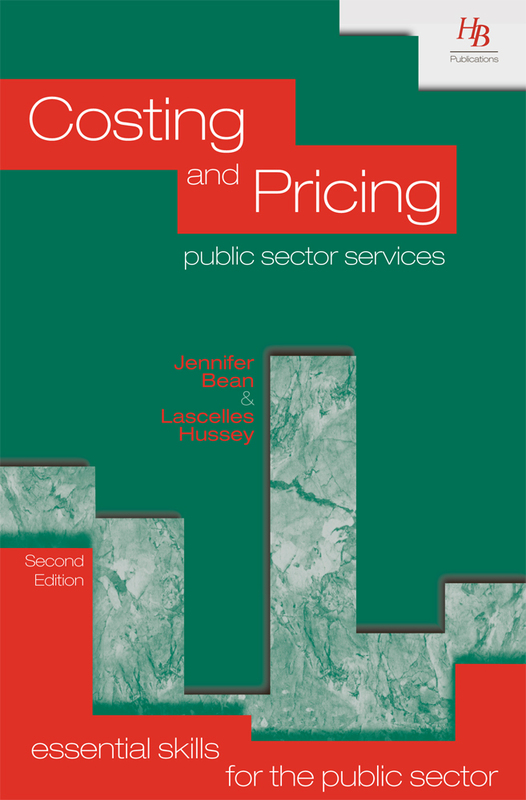 It sets out ways in which those providing public sector services can clarify what is meant by quality and how quality can be achieved. It considers issues such as setting standards, measuring and monitoring quality and the cost versus the benefit of introducing quality systems. It is increasingly important that quality services are maintained whilst striving towards achieving value for money from public funds. There are worked examples and practical exercises which allow the theory to be put into practice, encouraging self-development and continuous improvement. 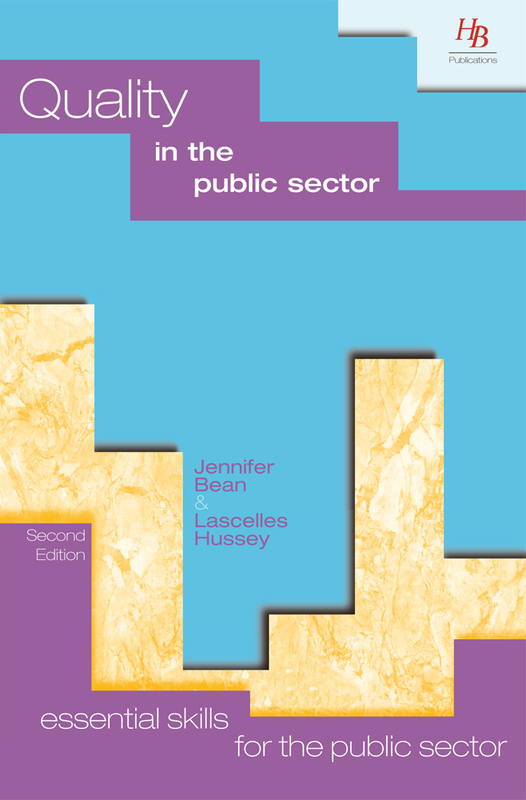 The style is simple, easy to read, and accessible to staff at all levels within an organisation. 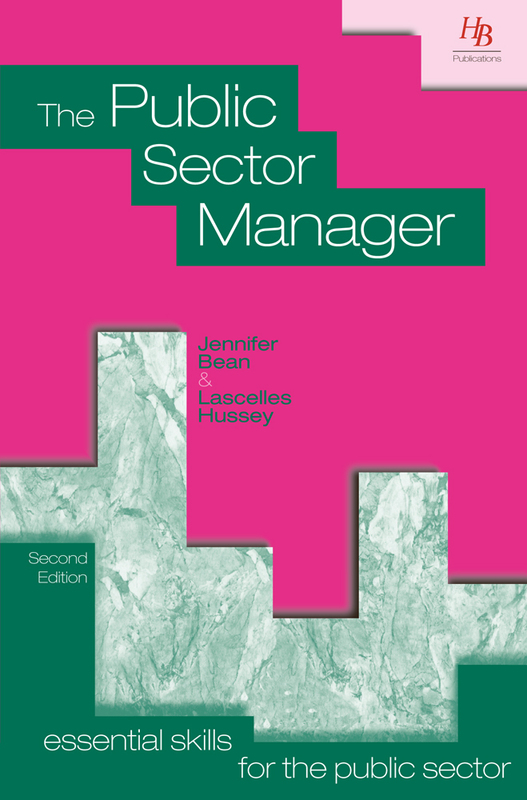 It is an essential addition to a manager’s toolkit of skills and knowledge.